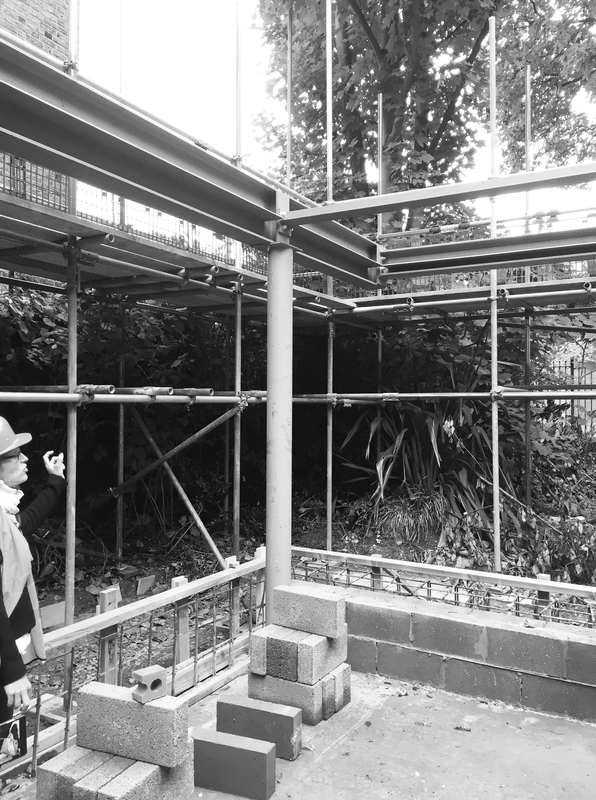 Two architecture tours of Dartmouth Park House have been organised by OPEN CITY. The tours will be hosted by the owners and AY Architects and take place on 11 April 2019. 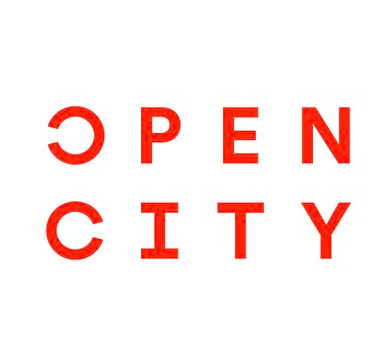 Ticket purchases will be in support of OPEN CITY’s education programmes. For more details please visit this link. 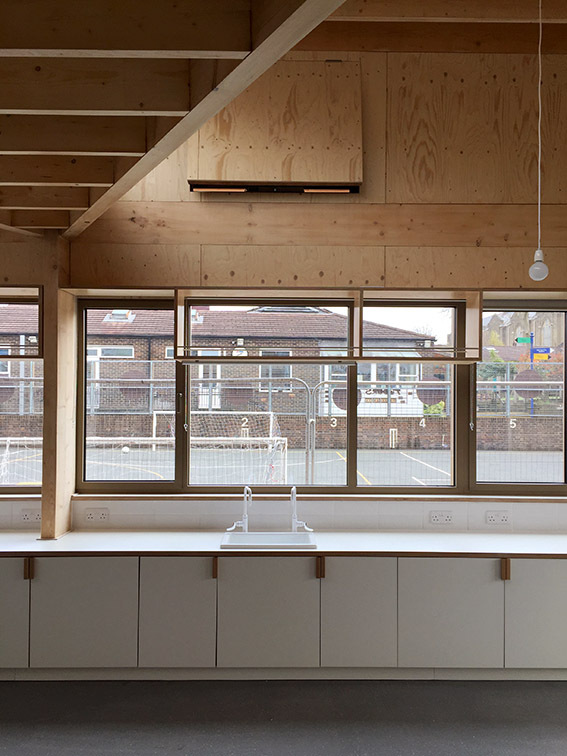 Eleanor Palmer Science Lab has been shortlisted for a 2019 RIBA London Regional Award. The shortlisted schemes, which were chosen from 200 entries, will be visited by a jury throughout March and April with the winners announced at an awards ceremony at the RIBA on 15 May. To watch a film describing our building, please visit vimeo. We have moved to a new home in Kentish Town, full of creative practices and character. You will find us at Studio 15, The Dove Centre, 109 Bartholomew Road, London NW5 2BJ. Our new Vimeo account has just been launched. Visit this link to see films about some of our recent projects, including the Eleanor Palmer Science Lab and the Dartmouth Park House. 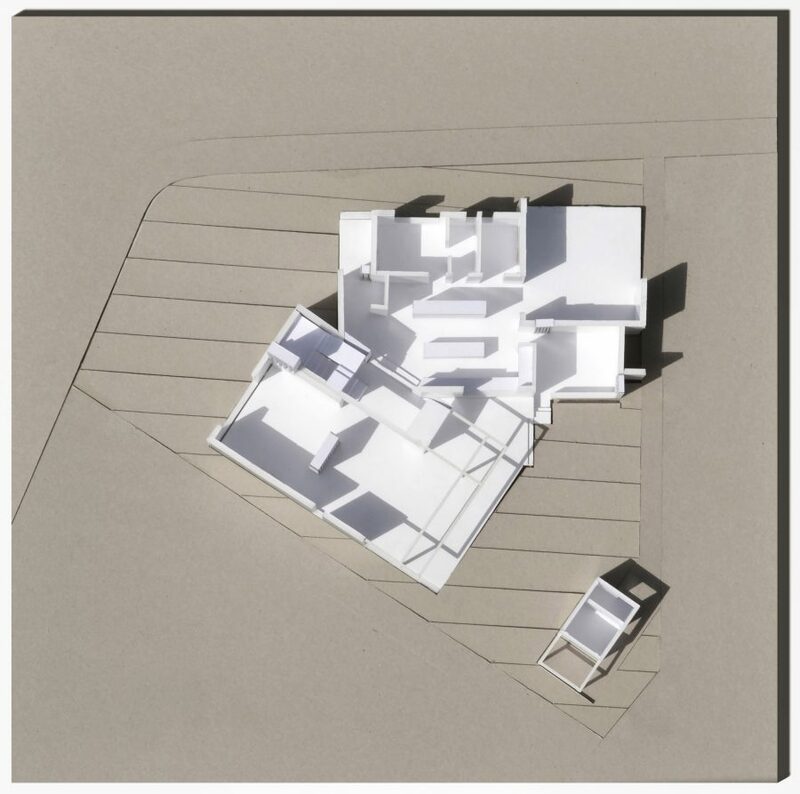 Yeoryia is honoured to be invited to be one of the judges responsible for judging this year’s RIBA President’s Silver Medal, as well as the Serjeant Award for Excellence in Architectural Drawing and the SOM Foundation Award for RIBA Part 2. The RIBA President’s Medals Student Awards are considered the most prestigious and long-lasting awards in architectural education in the world. Fellow judges in this year’s panel, chaired by the RIBA’s Director of Education David Gloster, include Alex de Rijke and Eva Franch i Gilabert. The winners will be announced at a ceremony taking place on 4 December 2018 at the Royal Institute of British Architects in London. 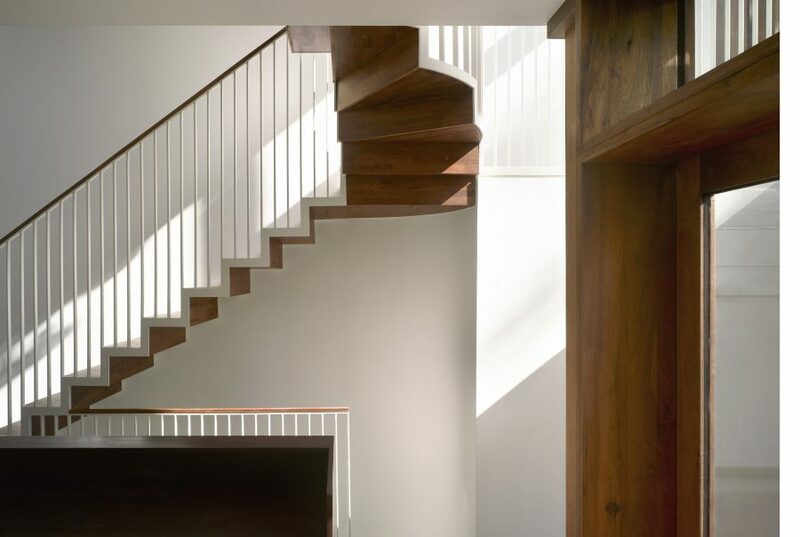 Dartmouth Park House is Winner of a RIBA London Award. 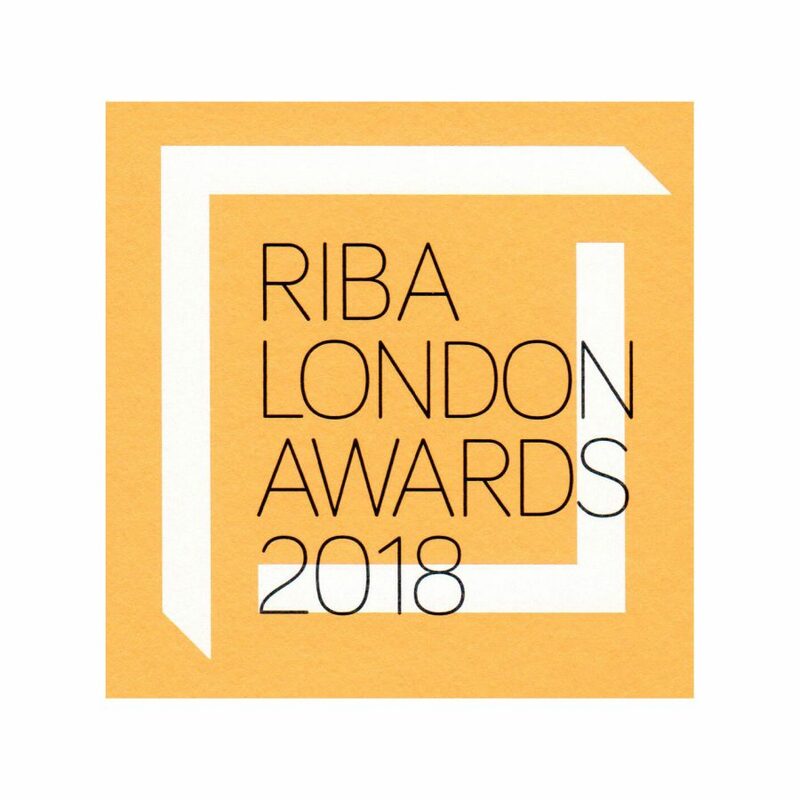 The RIBA Awards are regarded ‘as the most valued architecture awards’ in the UK, reflecting an unrivalled ‘commitment to designing buildings for the improvement and enhancement of people’s lives’. The jury which visited the building praised it as ‘a very successful reinvention of the Victorian house’ and an ‘unusual and exotic home’ reflecting the clients’ personal interests. 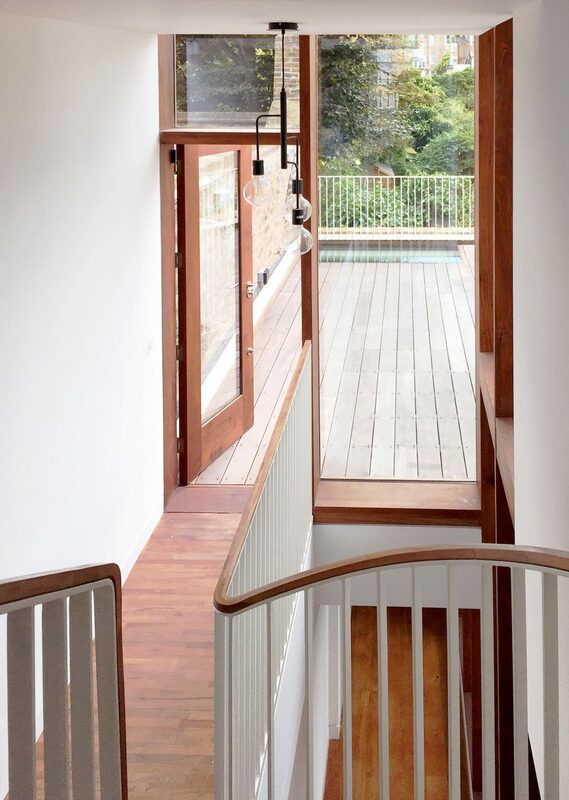 Beginning as a modest conversion of an over-developed terraced house, the project became an ambitious redevelopment of the entire building, including a courtyard, a 3-floor void with a theatrical staircase, and a sense of warmth and continuity achieved by using crafted timber elements throughout interior and exterior spaces. For the jury’s full commentary after visiting the building, please visit this RIBA link. 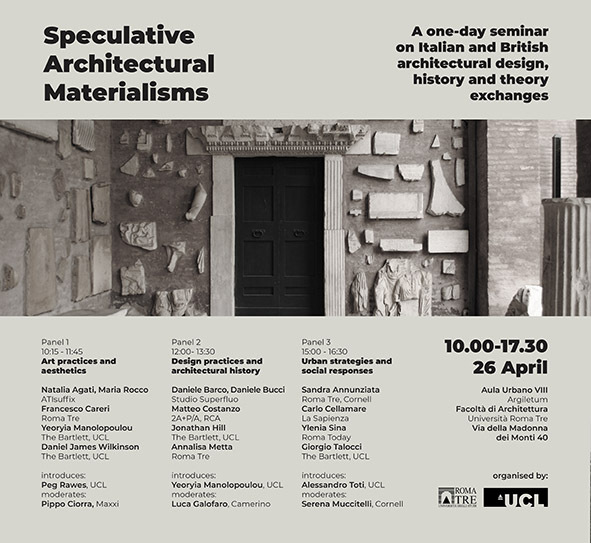 We will contribute to an international architecture seminar in Rome, examining research connections between Italian and British architectural design, history and theory. The event is organised by the Bartlett, UCL, and the Roma Tre University, directed by Peg Rawes and Alessandro Totti, and with presenters including Francesco Careri, Pippo Ciorra, Jonathan Hill, ATIsuffix, Studio Superfluo, 2A+P/A among others. 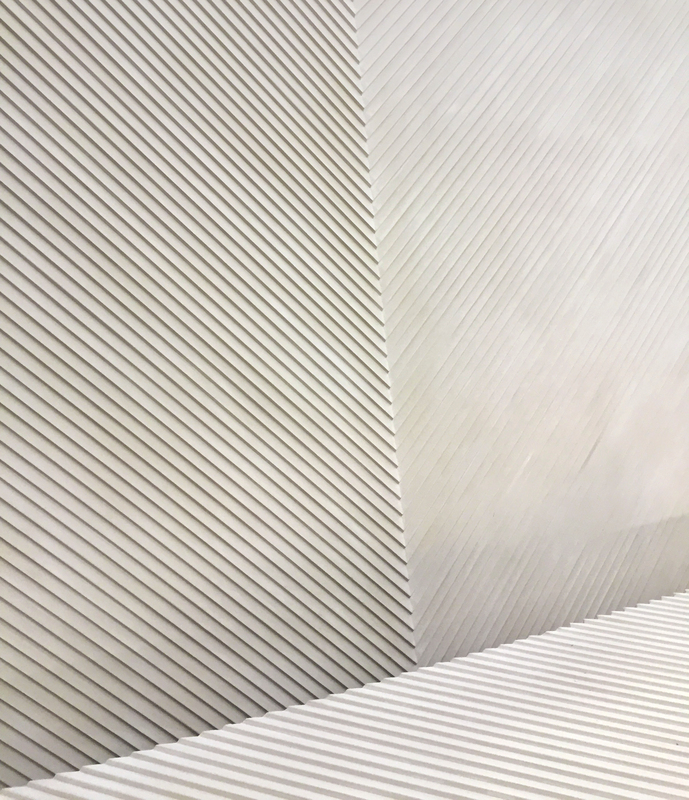 Details: ‘Speculative Architectural Materialisms’: a one-day seminar from 10.00-17.30, 26 April 2018, at Palazzo Argiletum, Facoltà di Architettura, Università ROMA TRE, Rome. Forthcoming Lecture for the Cyprus Architects Association by Yeoryia Manolopoulou, AY Architects, titled ‘Evolving’: Wednesday 28 March, 7pm, Cultural Centre ETEK, Nicosia. 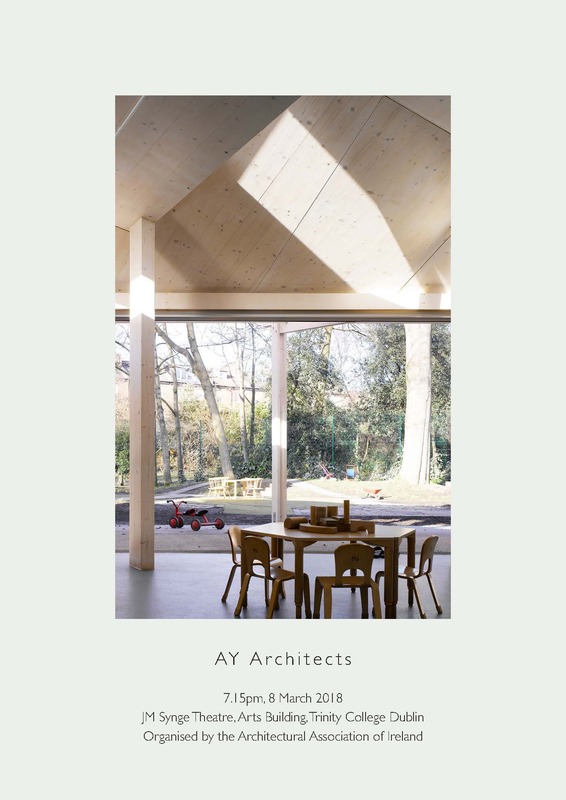 Yeoryia and Anthony are invited by the Architectural Association of Ireland to give a lecture at Trinity College Dublin as part of AAI’s public lecture series next week: 7.15pm, 8 March 2018, JM Synge Theatre, Arts Building, Trinity College dublin. For more information please visit this link. Completion of fabrication of patterned glass reinforced concrete [GRC] panels for Camden School for Girls main building extension. 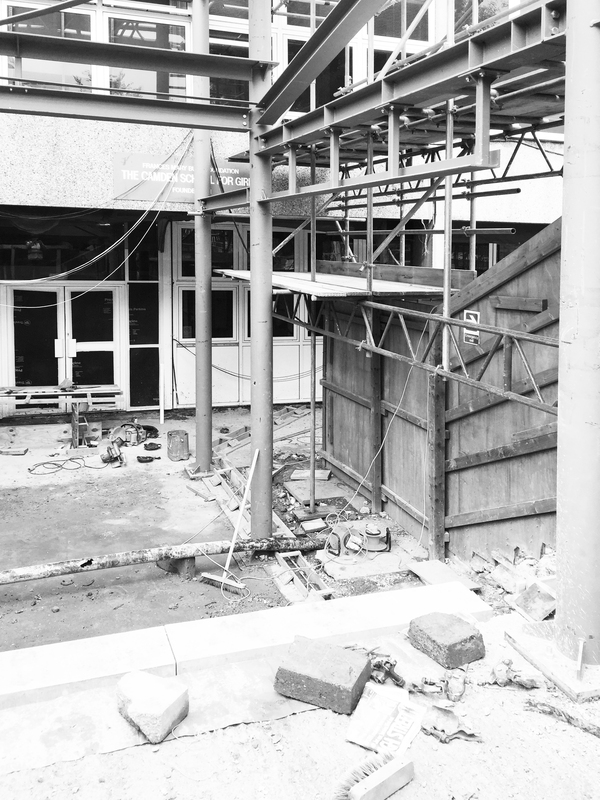 The panels will extend across the whole length of the extension, giving the school entrance, main gallery and staff spaces a distinct presence. 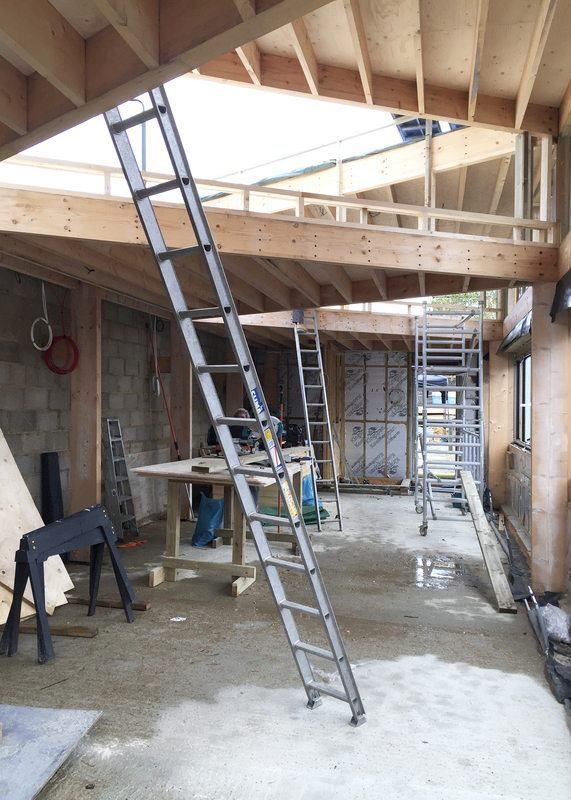 A view of our timber building for the Eleanor Palmer Primary School Science Lab in Camden as it progresses on site with the triangulations of the roof taking shape. 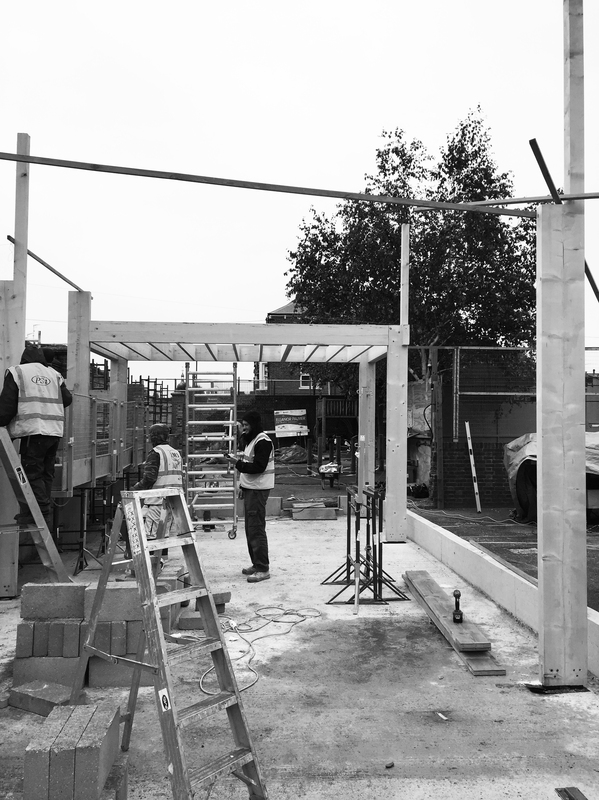 Lifting half of the roof segments up aims to bring good daylight in the interior, enhancing the classroom environment. The additional height will give good spatial proportion and generous room for science and technology experiments. AY Architects have been shortlisted for the final phase of the Lansdowne Club Courtyard Design Competition. The building in Berkeley Square originated as Lord Bute’s residence in 1761, designed by Robert Adam, but has undergone several and significant changes since then. Few of the original rooms have remained untouched. 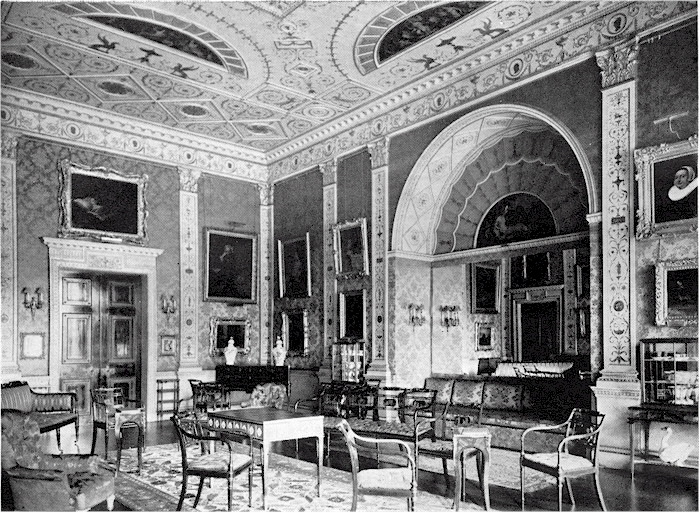 Adam’s First Drawing Room and Great Eating Room are now displayed at the Philadelphia Museum of Art and the Metropolitan Museum respectively while a number of diverse in character rooms and features remain in the building and create an eclectic atmosphere. The new scheme will include a retractable roof above the courtyard in the heart of the The Lansdowne Club and support the necessary operations for indoor/outdoor dining across all seasons. The successful design will aim to ‘deliver an elegant and delightful structure that will become a destination in itself’. Final competition results will be announced in December 2017. We are excited to see construction of three of our buildings currently progressing on site for two exemplary schools in Camden. From the top: Eleanor Palmer Primary School Science Lab; Camden School for Girls 6th Form Building; and Camden School for Girls Main Building. 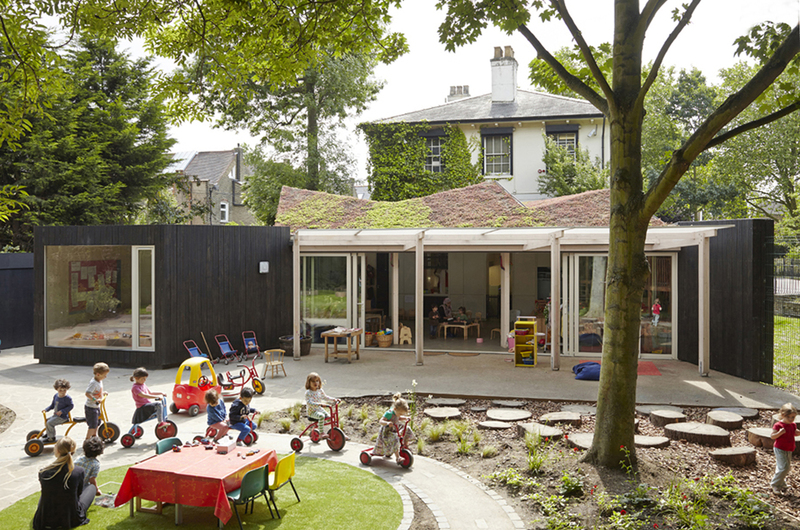 We are delighted that Montpelier Community Nursery opens its doors to the public on Sunday 17 September, 1-5pm, as part of Open House London 2017. Yeoryia and Anthony will host visitors and talk about how the project was initiated, funded and built. 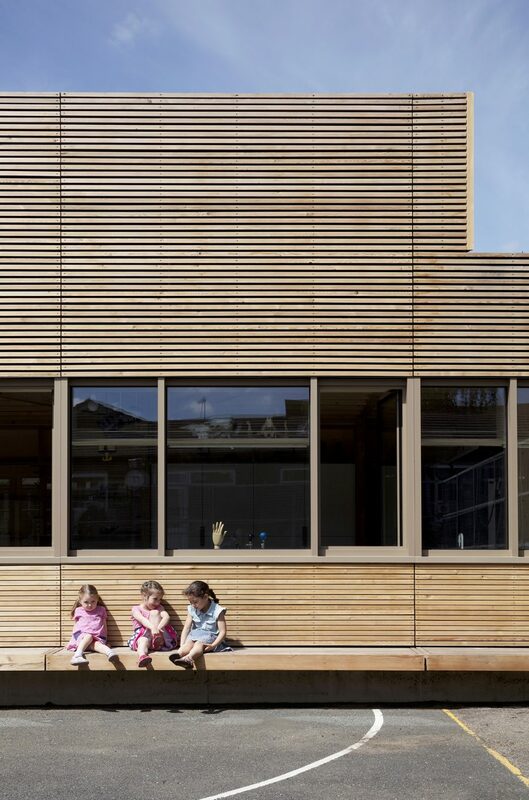 Montpelier Community Nursery has won a RIBA National Award and the Stephen Lawrence Prize, and it was also mid-listed for the Stirling Prize in 2013. For more information and travel advice please visit the Open House London page here.